Now it’s even more fun to learn math, physics or other topics. The interface is more game-like and you get points and badges for learning. Education for free, good and easy. 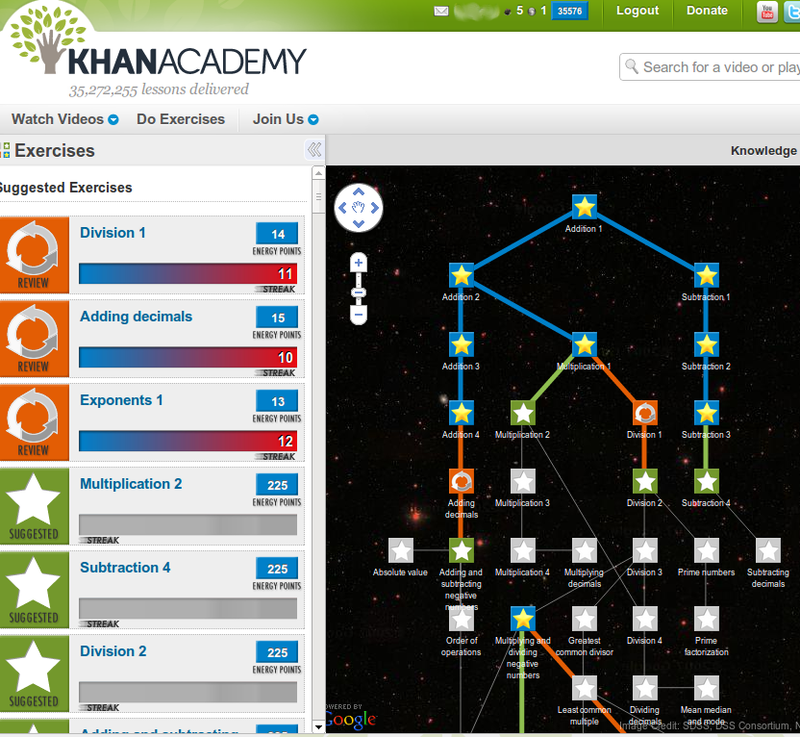 Visit the Khan Academy and log in using your Google or Facebook account, so the system can remind you which videos you have already seen and suggest appropriate exercises. Read also my previous post about Khan Academy.